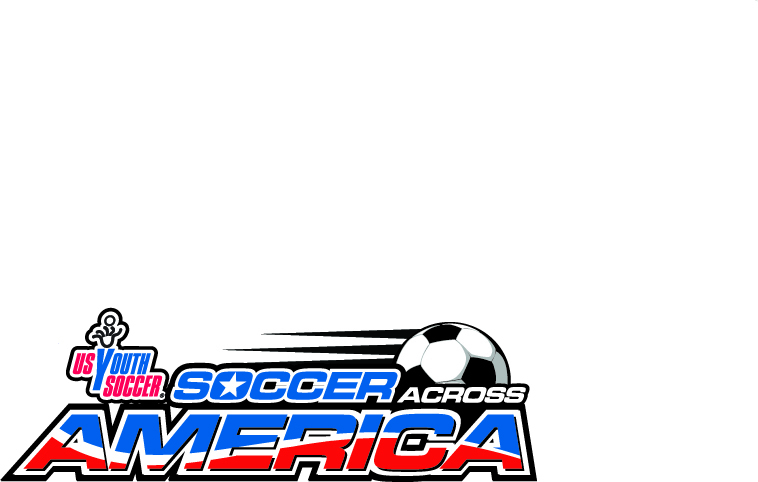 Soccer Across America is designed to introduce the sport of soccer to youngsters living in communities not yet served by existing clubs and leagues. Focused on making soccer available to lower-income children in under-served communities, Soccer Across America provides soccer training and administrative guidance to players and organizations that might otherwise not be exposed to the sport. of dollars in financial and material support to programs across the United States. Soccer Across America programs are run locally by existing clubs and leagues, by Boys and Girls Clubs and Y's, by neighborhood houses and Parks and Recreation Departments. There is no "one size fits all" model for Soccer Across America. Each program starts differently and is created locally to meet the needs and capabilities of the organization and of the players. Programs in the nation's biggest cities may include thousands of children and yet there are hundreds of small programs that focus on one or two teams, one group of kids in a single neighborhood or one corner of a rural farming community. Programs may last as little as a few weeks in the fall to as much as full seasons in more than one part of the year. Many programs adopt traditional soccer rules with full-sized fields and full length games while others choose to introduce soccer through "small-sided games" on smaller fields. Soccer Across America can help your community decide how to get started by providing written information and hands-on technical assistance. Seek out other Soccer Across America programs to learn what worked for them. Seek community-based financial support from service organizations such as Kiwanis and Rotary, churches, neighborhood small businesses such as restaurants, record stores, clothing outlets and sports stores.